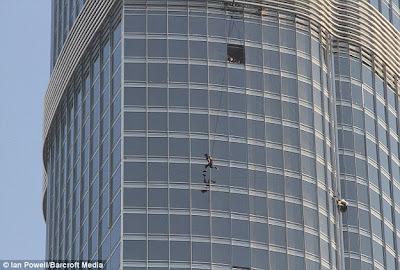 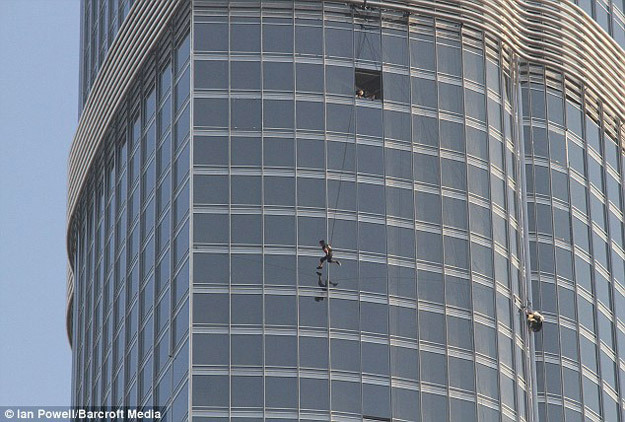 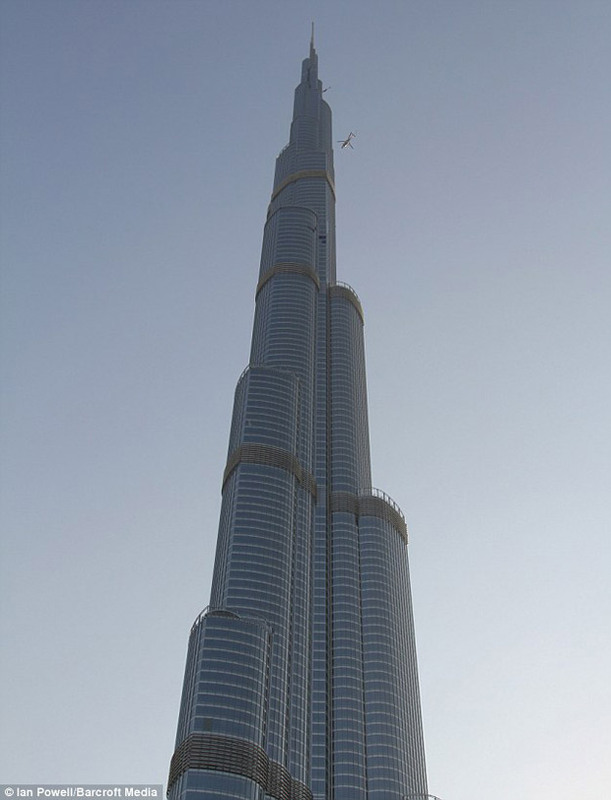 Just kidding but its pretty close, it is in the The Burj Khalifa tower in Dubai. 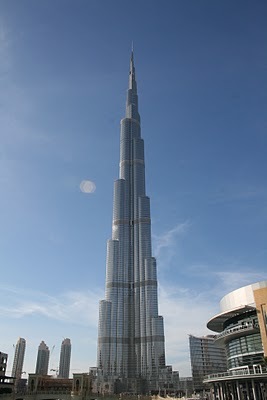 Which if you don't know; the worlds tallest building. 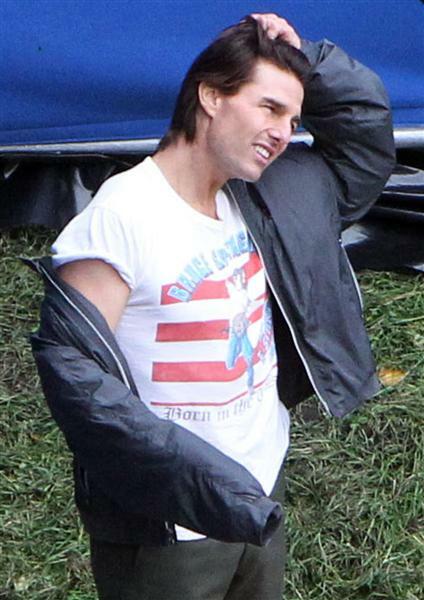 Look its Tom Cruise every body say 'high'. 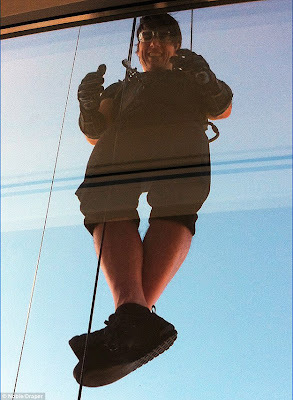 Here is a fan made movie trailer. It is obvious it is not real because there are clips from the past movies. 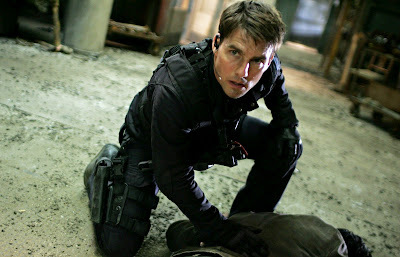 MI4 will be in theaters in December 2011. Also Tom Cruise will reprise he's role as Ethan Hunt with a pay cut.